Siliguri is situated in the most important part of the country, it is the gateway to the entire North-Eastern states of India and share international borders with Nepal, Bhutan and Bangladesh. It is located beautifully in the foothills of the Darjeeling hills. Due to its favorable geographical location, Siliguri has been developing rapidly, it has become a very important business center for the entire region. It is the largest city of North-Bengal in the district of Darjeeling, West Bengal. The developing phase of Siliguri has been remarkable with the numerous big and small projects coming into existence with several job opportunities not only for the locals but for the people of surrounding areas as well. 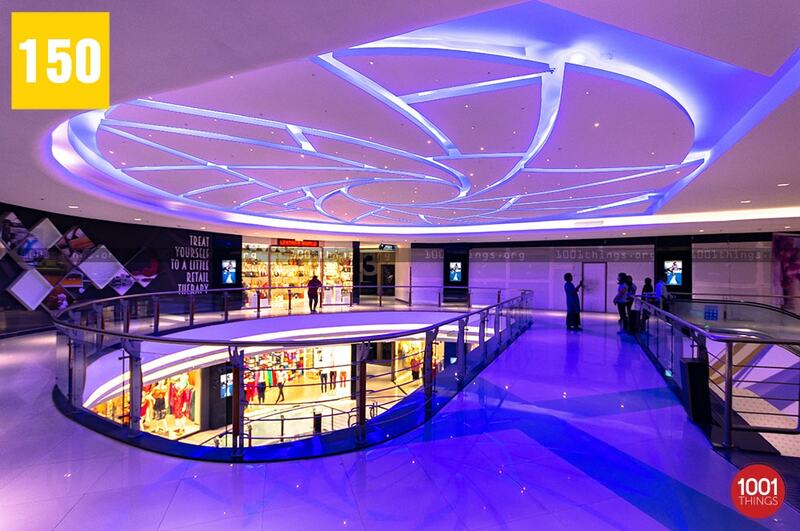 Shopping malls are the best example of such projects. 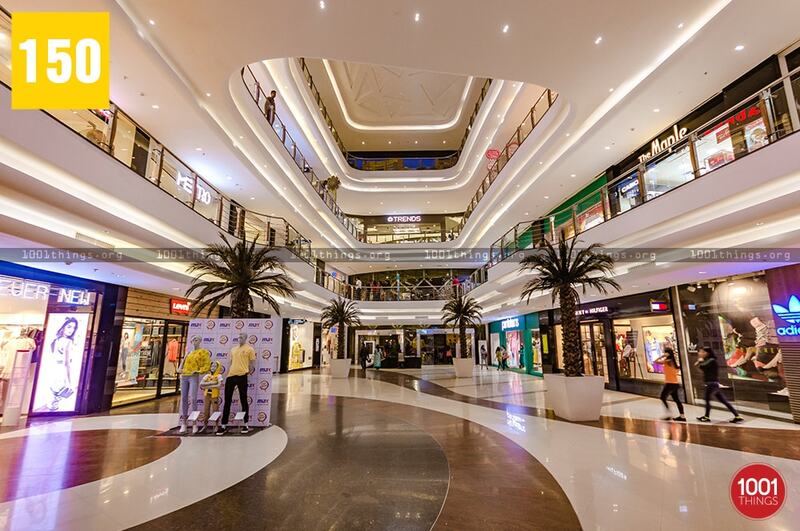 There are various shopping malls in Siliguri from big to small among which Vega Circle Mall captures its own position for its unique shopping experiences, formerly known as Orbit mall, it could not mark its position but later it was modified into the newly decorated beautiful structure to present itself as Vega Circle Mall. 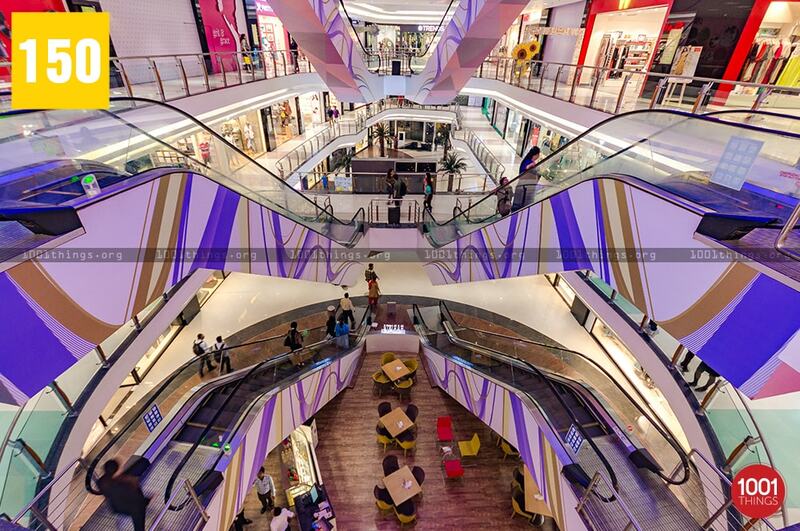 It was inaugurated in the year 2016 and since the day of its inception, it began to gain popularity as one of the best shopping malls in Siliguri. It is located primely on National Highway 10, Sevoke Road, Siliguri. 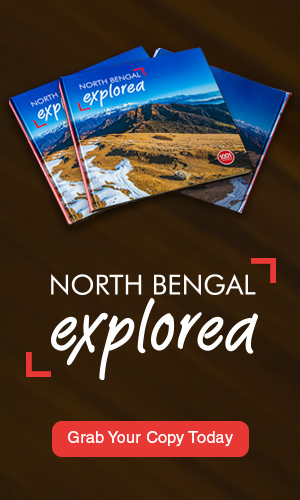 It is an ideal shopping destination not only for the people of North Bengal but Sikkim and Bhutan as it falls on the highway connecting to these destinations. 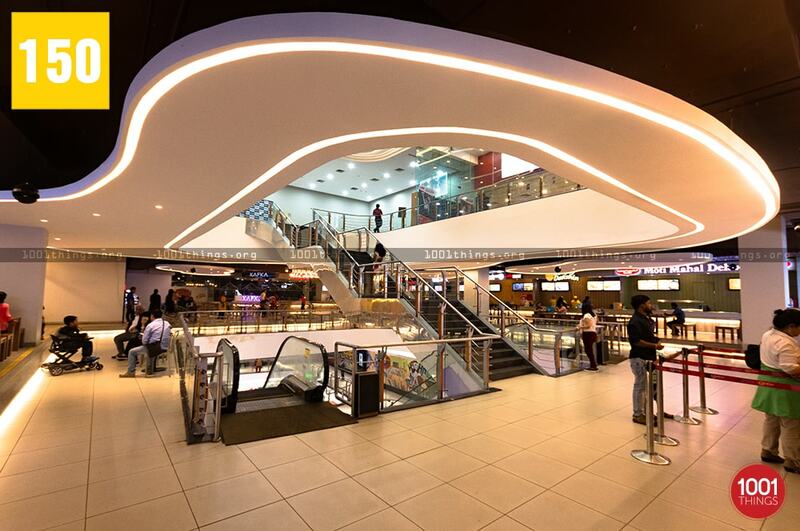 Vega Circle Mall offers various national and international brands to choose from. It is a shopping paradise for the people of all age groups. 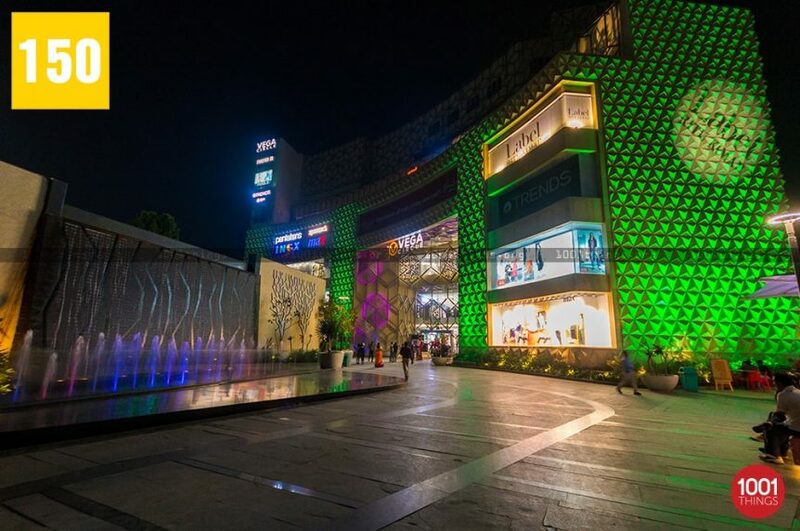 They can choose from the famous brands like Tommy Hilfiger, Ritu Kumar, Chemistry, Adidas, Levis etc and it is the first shopping mall in entire Eastern India which includes the brand like Forever 21. The mall has been divided into separate zones for the people which makes it easy for them to choose from, such as international, men’s, women’s, kids and different zone for F & B and leisure. There is also a movie theatre for those who love watching movies. The foodies would love to visit the place for there are restaurants which offer world-class delicacies, Food Opera, a food court is one of its kind with a huge area of about 20’000 square feet, which serves the best of world cuisine as well as local dishes. The security and comfort of the people are carefully monitored so that they could shop without any hassles.